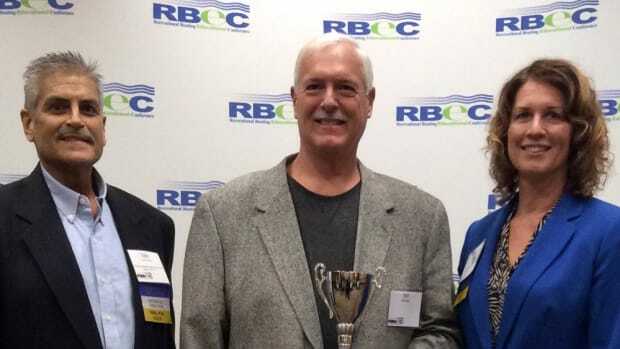 The MBIA voted to contribute $10,000 to the Recreational Boating Industries Educational Foundation and pledge an additional $10,000 as a matching grant. S2 Yachts said it is expanding its brand presence by launching the new Tiara Sport lineup. 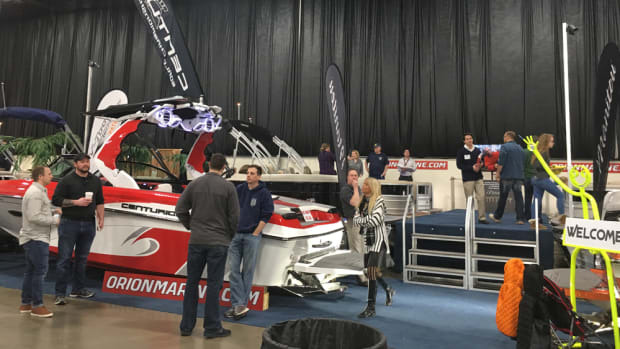 Walstrom Marine said it opened a new location in Traverse City, Mich.
Organizers said attendance was 14,318 and exhibitors reported positive sales as spring nears. Jim Coburn is the managing partner of Coburn and Associates, a Michigan-based financial services consulting firm he founded in 2010. 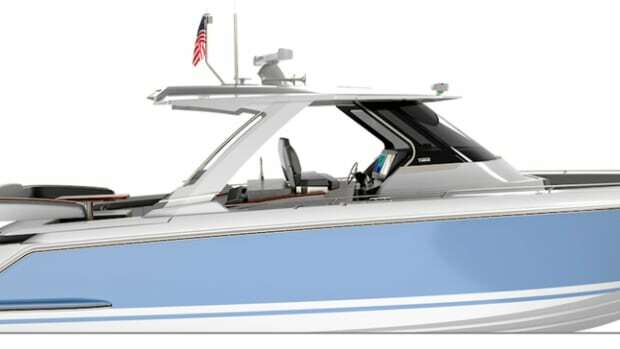 Rossiter Boats said it added three dealers, two in the United States and one in Canada. 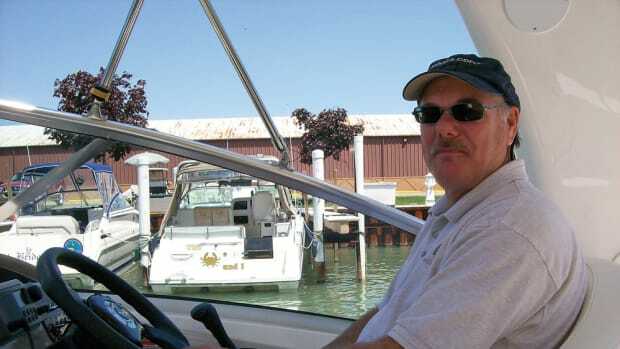 The Michigan Boating Industries Association recently elected four directors. 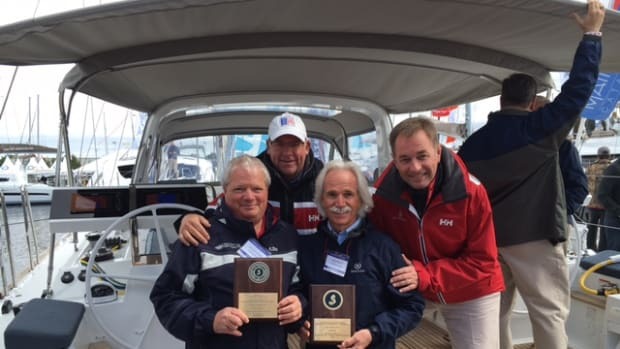 The Michigan Boating Industries Association gave the 2016 Mayor’s Cup Award to Bill Boik. The MBIA said attendance for its annual Recreational Boating Educational Conference, which is set for Dec. 7-8 in Lansing, is up 38 percent. 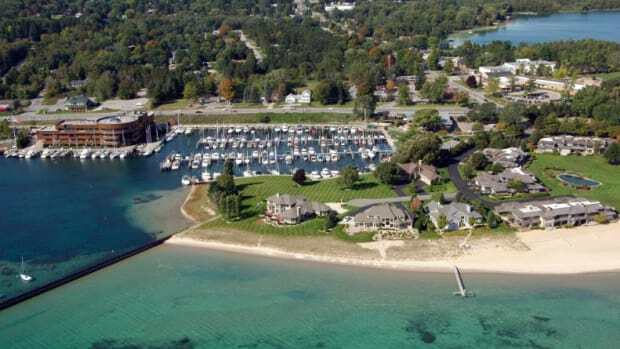 The Michigan Clean Marina Program said two Michigan marinas were named certified Clean Marinas. 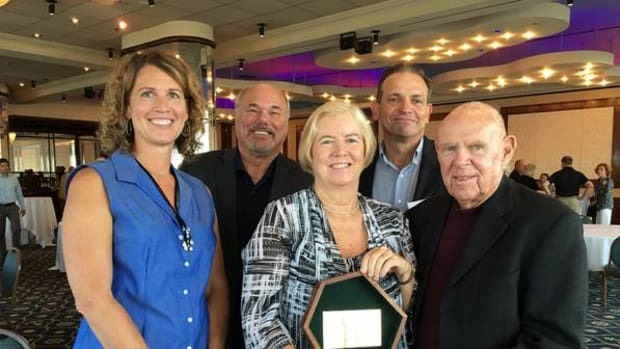 The Michigan Boating Industries Association honored U.S. Rep. Candice Miller (R-Mich.) with the Ray L. Underwood Lifetime Achievement Award. The Recreational Boating Industries Educational Foundation awarded $12,000 in scholarship funds to 13 students for the 2016-2017 school year. MagicEzy, of Australia, opened a distribution center in Michigan to expedite the delivery of its do-it-yourself fiberglass repair products. West Marine said it will sponsor the fifth annual Standup for the Cure on July 9 at Harbor Towne Beach in Muskegon, Mich. 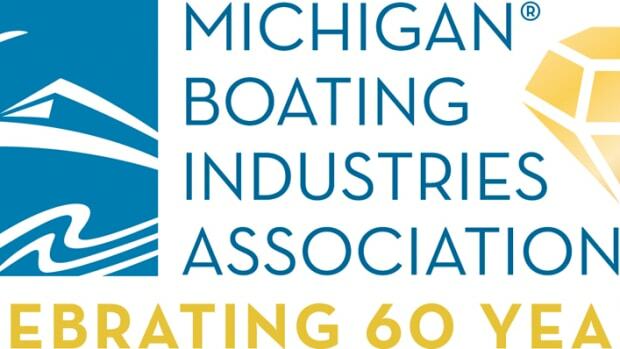 The board of the Michigan Boating Industries Association voted to contribute $10,000 to the Recreational Boating Industries Educational Foundation. 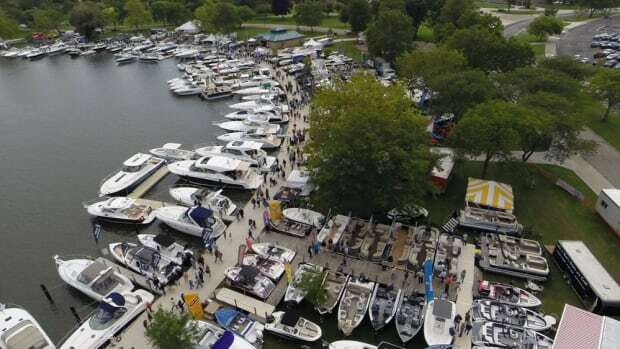 Safe Harbor Marinas said it acquired Grand Isle Marina in Grand Haven, Mich., about a three-hour drive from Chicago and Detroit. 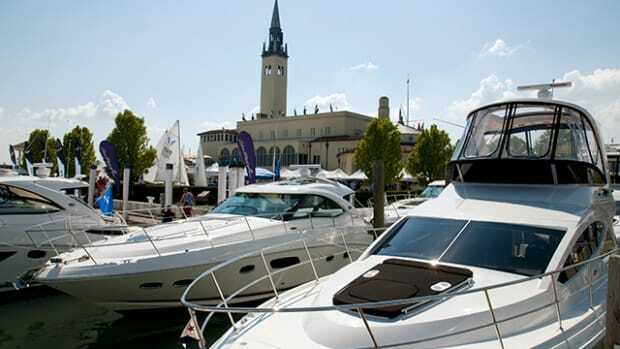 The 28th annual Great Lakes Boating Festival opens the boating season at Grosse Pointe Yacht Club on Friday and runs through Sunday.